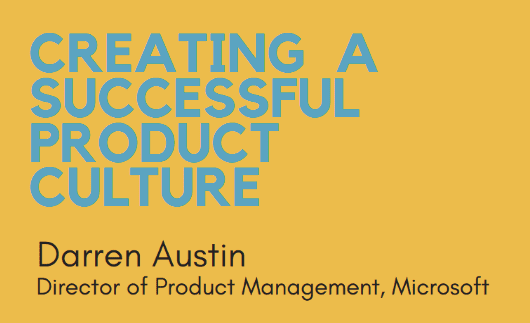 We are very excited to kickoff the first ProductTank of 2019 with Darren Austin, who will be introducing us to product leadership by sharing his experience coming into the OneNote team at MS and what he did to build a new culture around product management for that team. See below for Darren’s bio. Bridge Partners is a people-focused, customer-driven consulting firm that helps organizations drive growth, adapt to change, and create enterprise value. 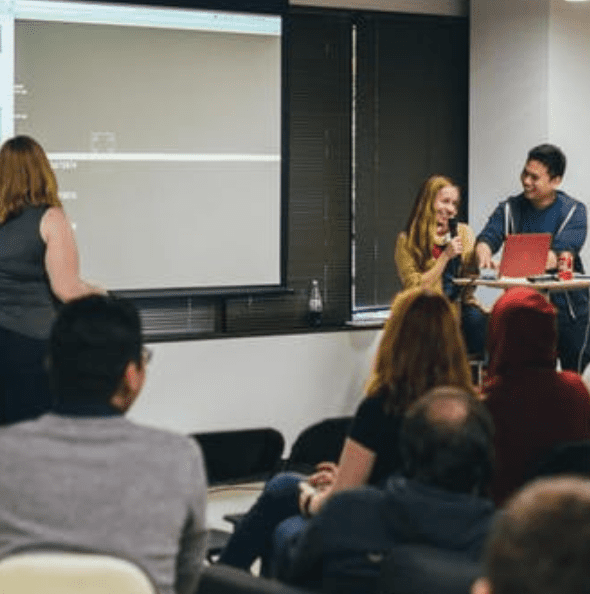 Bridge is actively seeking to connect great people with opportunities in product ownership, product management, and program management. Darren is a consumer product exec whose career has focused on pioneering many of the innovations that form the background of user experiences today – including mobile apps, social messaging, location-based products, and cloud services. In addition to having led product teams at various start ups, he helped start Amazon’s first mobile product initiative in 1999, introduced the first instant messaging app for the iPhone in 2008 (Mobile AIM & ICQ), and helped start the mobile product team at Expedia in 2010. 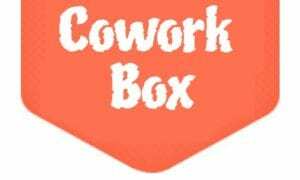 Darren is active in the Seattle-area startup community and recently began co-producing a podcast called The Better Show with two close friends. Directions: From the main lobby, go towards the elevators and the room is on the right hand side, directly after the elevators.